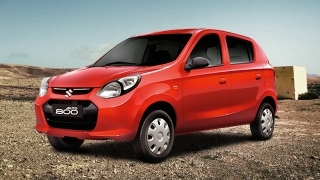 The in-city car that can do so much more. 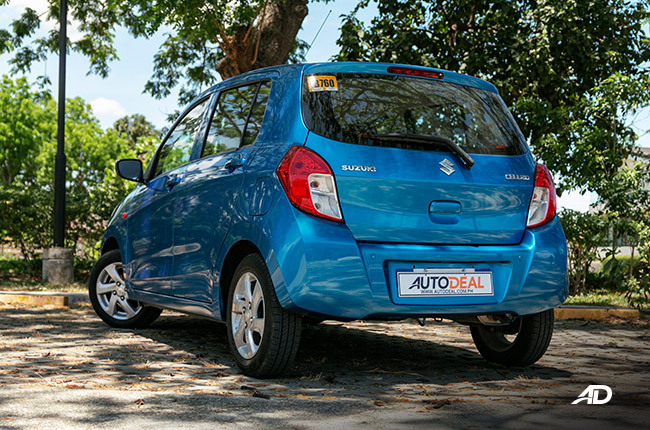 Needless to say, city cars have been in the rage in the Philippines ever since time immemorial because we, as a nation, are known for our practicality and care for budgeting. 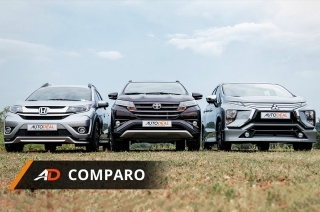 It’s true that we are becoming an SUV country but the truth remains – these small cars are still among the best-sellers and that’s primarily because of their price tags. 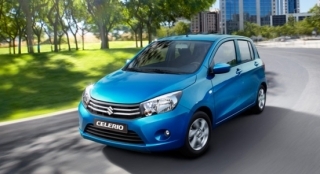 The Suzuki Celerio is one of the popular names in the city car segment. In fact, I always see this car on the road in my usual one hour of driving to work. 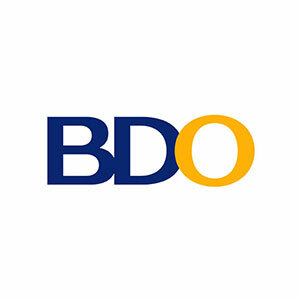 And I know you do, too, especially when you’re in Metro Manila. 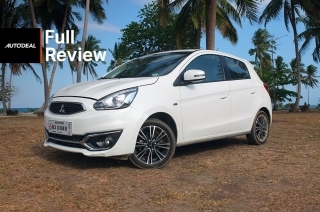 But what does this small hatchback have that makes it stand out among its segment rivals? 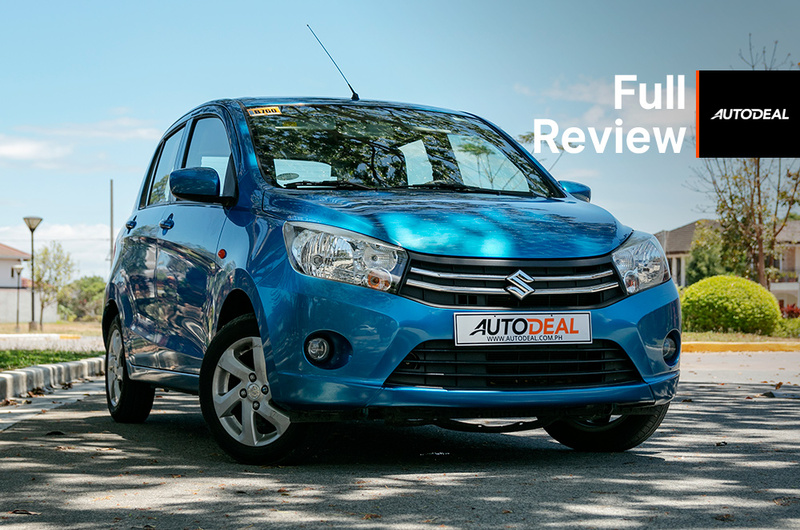 Here’s a full review of the 2018 Celerio in its CVT variant. 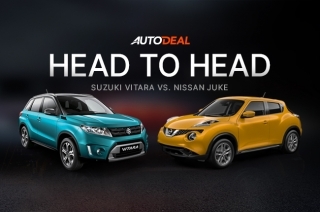 Fun driving dynamics – like a Go Kart. 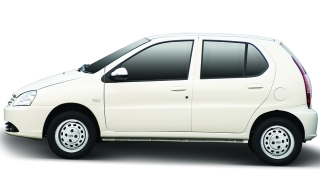 One of the most fuel-efficient cars you can buy today. Handling can be greatly improved. NVH insulation needs a lot of improvement. 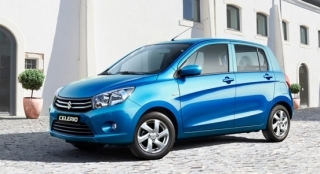 The Celerio is, of course, small in size but it has huge parts to go with its diminutive proportions. 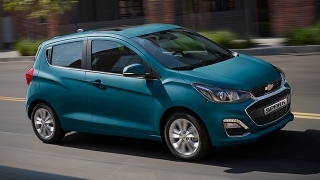 Personally, I like it since it adds to the cuteness of the hatchback, plus the bulbous roofline is advantageous to the car’s cabin space. More on this later. 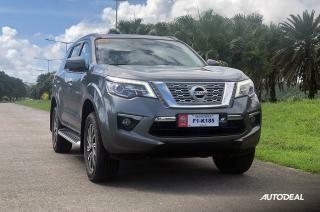 As for the lighting, it comes with basic features like halogen headlamps and bulb-type taillights. That’s all fine as these things work as they should, but they definitely need an update. And yes, those turn signal lights by the fenders should find their way to the side mirrors. 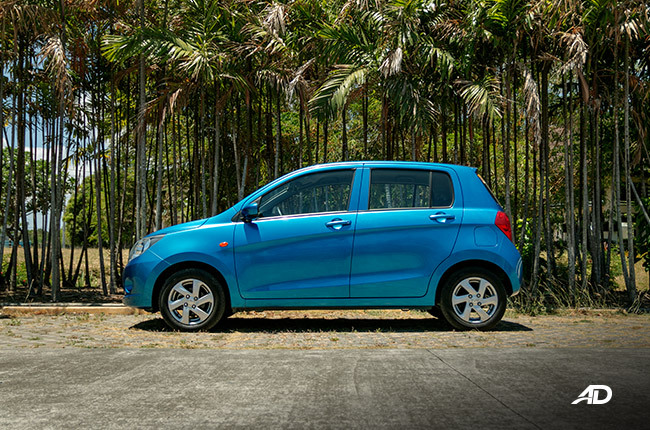 Dimensions-wise, the Celerio is 60mm (2.4 in) shorter than the Wigo, but it’s 40mm (1.6 in) taller and has the same width as the Toyota hatchback. 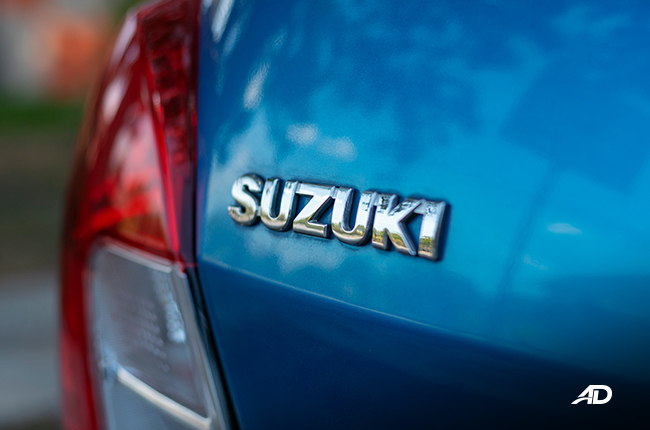 The Suzuki, however, has a 25mm (0.98 in) shorter wheelbase. 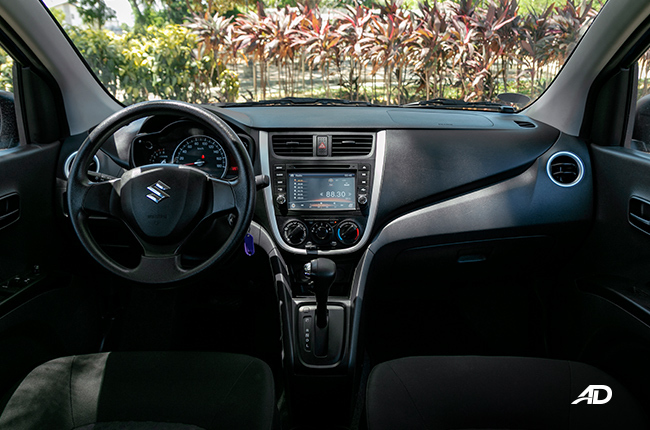 The Suzuki Celerio’s interior layout is straightforward and simple – one doesn’t need 10 minutes to familiarize with the controls of the car. 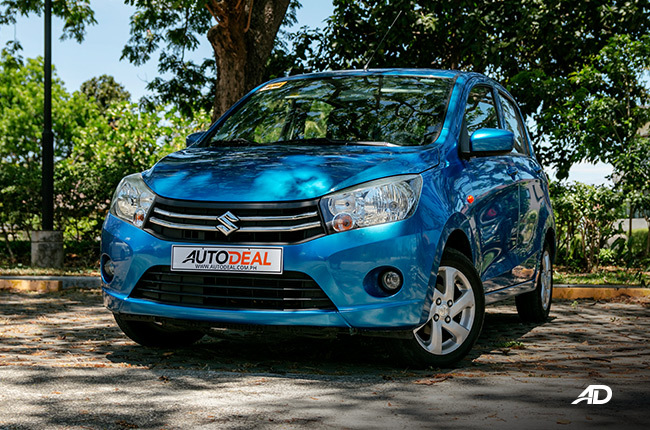 While the newer Suzuki cars these days carry an array of well-executed of plastics, the Celerio needs a bit of catching up to do. 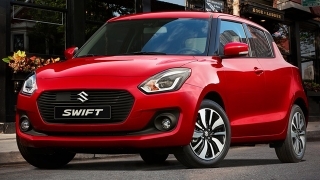 It’s not that bad, actually, as the materials used lean towards durability but I have seen better in the current Suzuki cars. 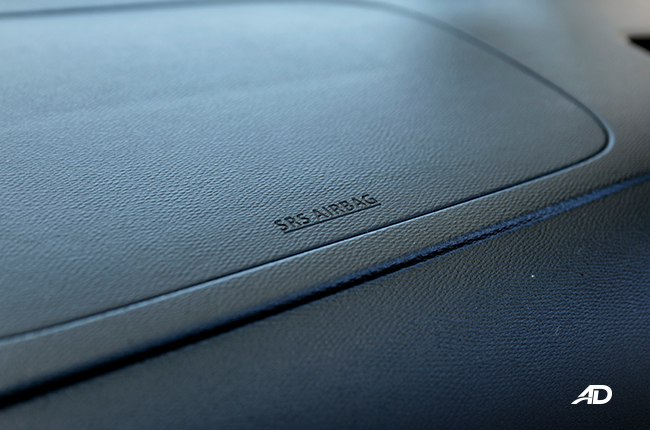 Beyond the materials, the multi-information display and gauges are legible even with direct sunlight, while the fabric seats are soft, comfortable, and have the right size. 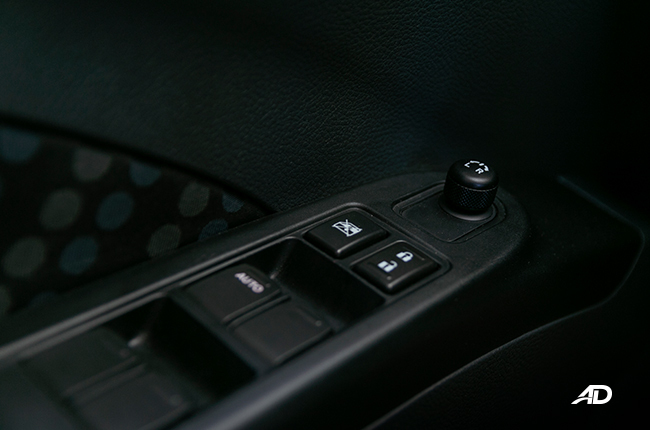 It’s also easy to find a proper driving position even without telescopic steering adjustment, thanks largely to the seat height adjuster. 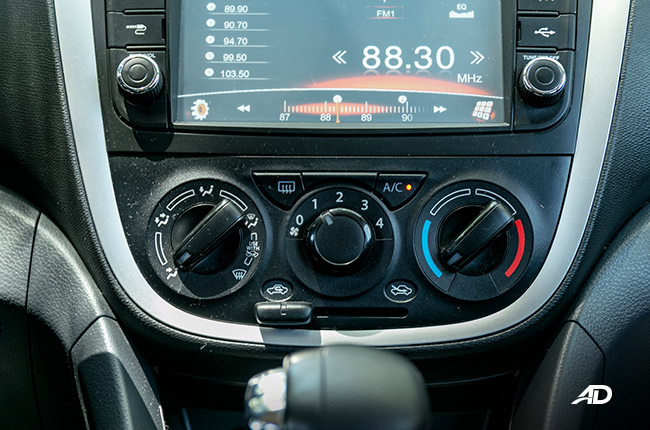 Air-conditioning is great, even at the back, while the car’s suspension is a bit stiff – great on pavements but a little fidgety on imperfect roads. 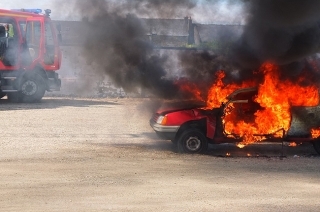 Unfortunately, its NVH insulation needs a lot of improvement. 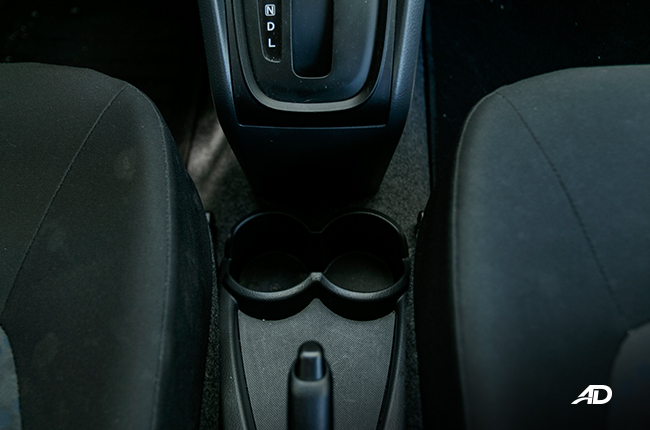 This may come out as a nitpick but the cupholders are positioned a bit too deep in the center console. 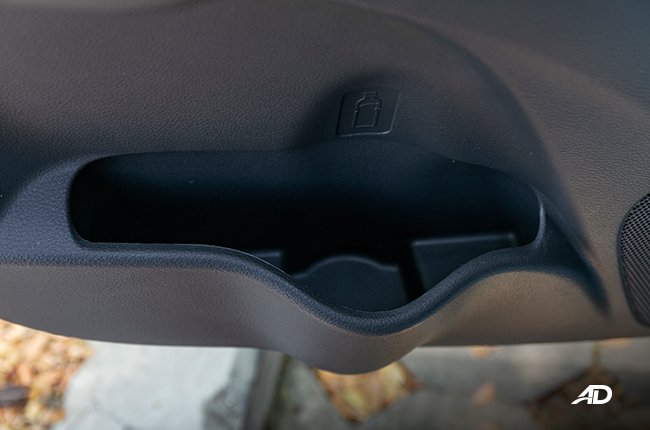 The door pockets for the front occupants are also narrow and don’t have bottle holders. With the latter’s size and shape, it could only fit documents and probably three to four stalks of celeries. Celeries. 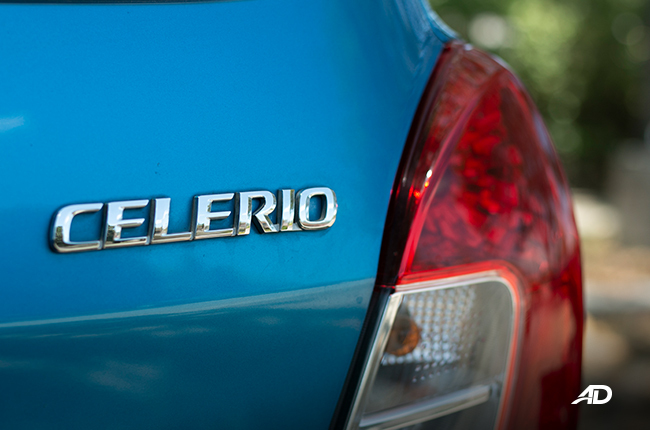 Celerio. Get it? Believe it or not, the Celerio’s saving grace is found at the rear cabin. 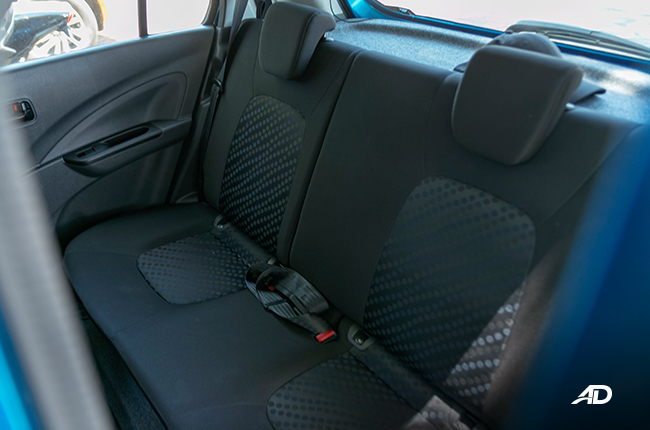 Because of the car’s shape, the head- and leg-room are plenty for those standing 5’6” and below. Taller individuals at around six flat would probably need to take a cab instead. Wiggle room is cozy for two passengers, three would be a squeeze, but possible. 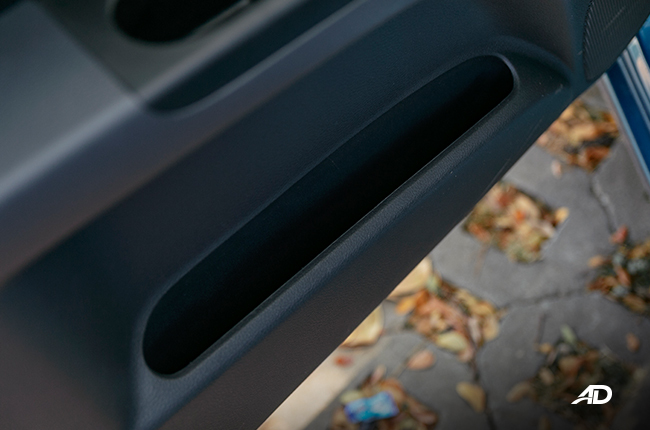 Ingress and egress are easy because of the rear doors’ wide opening. 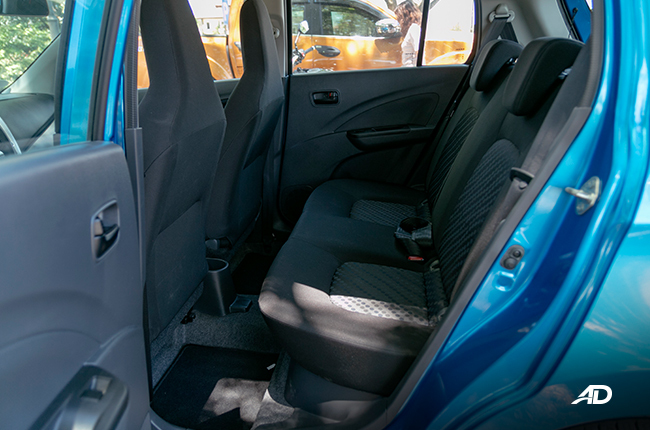 Cargo space is expectedly minimal but it can accommodate a standard child stroller and a few more bags even when the backrests are up. Folding the latter would reveal more space, but it would have been better if they fold flat to the floor. 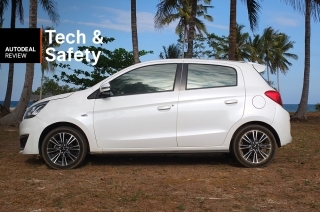 Don’t expect too much tech features in the Celerio with its sub-P600,000 price tag. 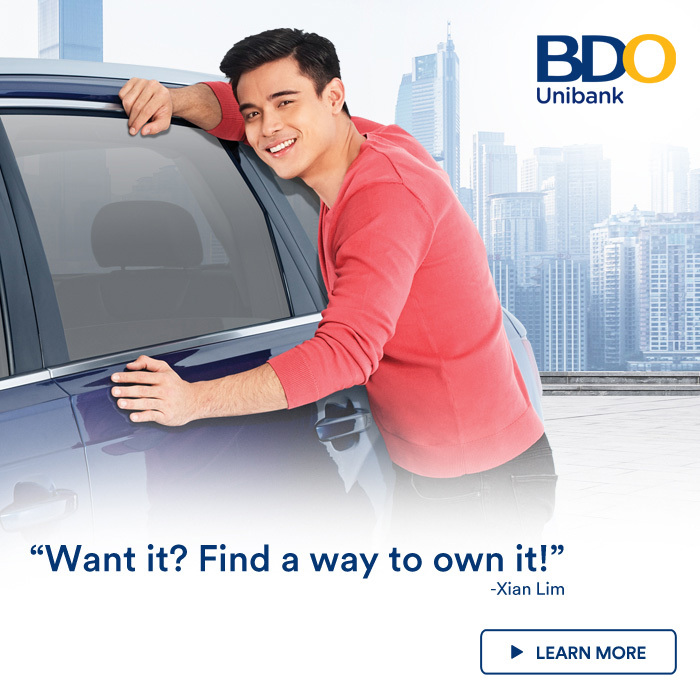 But with that money, you’ll get power door locks, side mirrors, and windows. 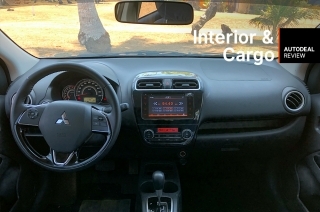 You’ll also get a seven-inch touchscreen infotainment system with Bluetooth and iPod connectivity. 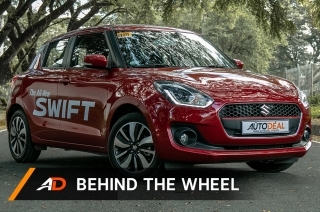 It also has offline navigation, but it isn’t as seamless as what’s in the Swift or the Ertiga. 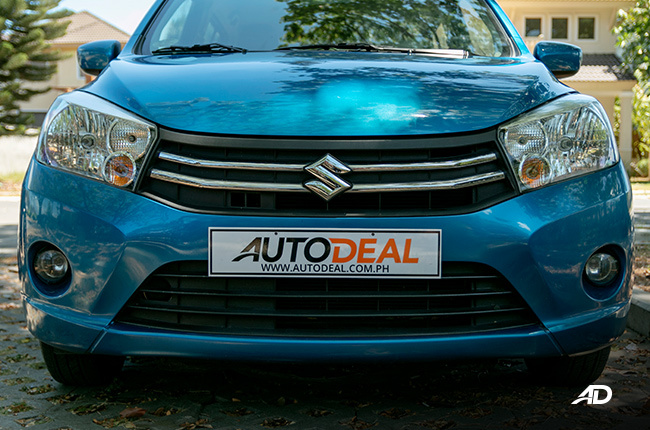 It could have been all aces for the Celerio’s tech offering if not for the rather faint display of the head unit and the lack of speed-sensing door locks. 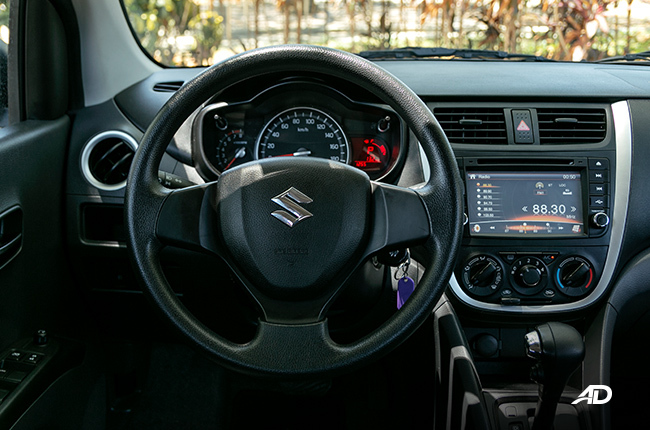 The four speakers aren’t the best for aural pleasure – good thing handsfree calls are clear and uninterrupted. A USB port and a 12V socket take care of your gadget-charging needs. 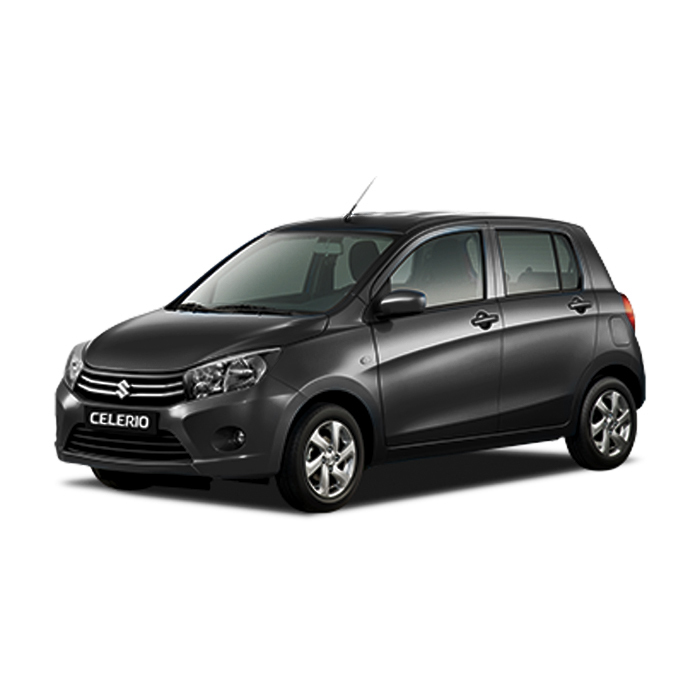 Regardless of the variant, the Celerio comes standard with dual airbags, ABS, reverse sensor, side impact beams, and ISOFIX child seat tethers. There’s no audible seatbelt reminder but the driver gets a warning signal via the instrument panel. 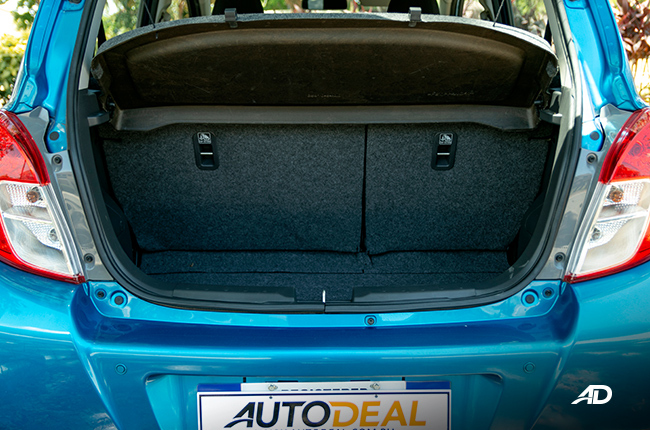 Just like the Ertiga, the middle rear passenger only gets a lap belt – not the best seat in the house in case of accidents, really. 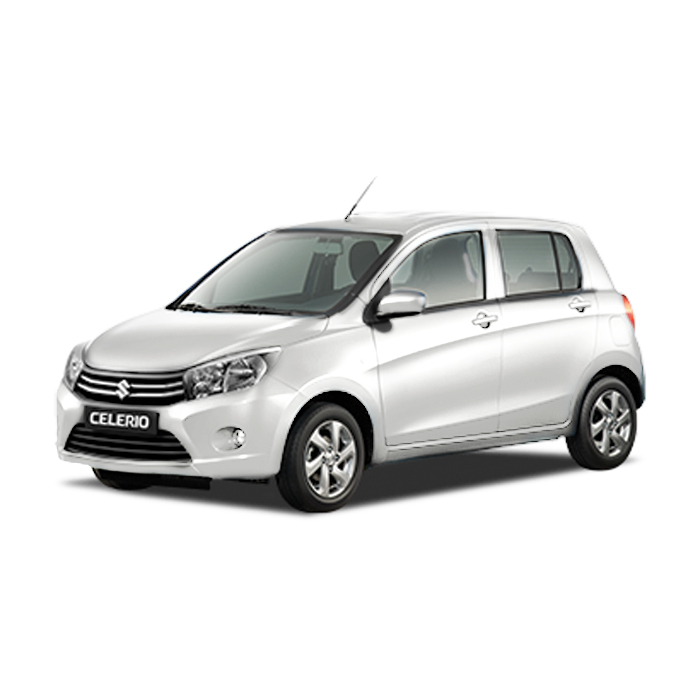 Two words for the Celerio’s driving dynamics: Go Kart. 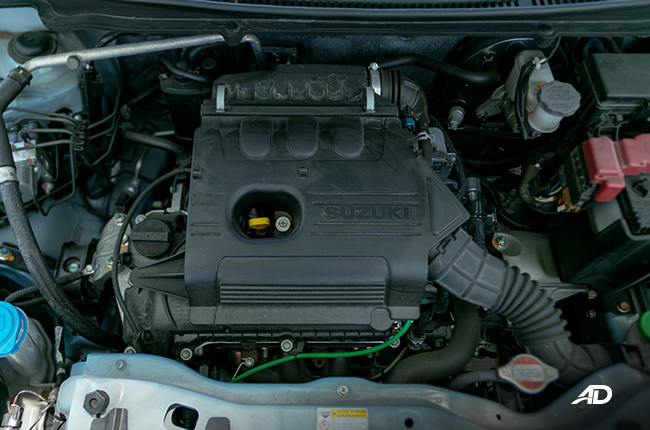 The hatchback’s 1.0-liter three-pot K10B gasoline power plant delivers 67 horses and 90 Nm of torque. 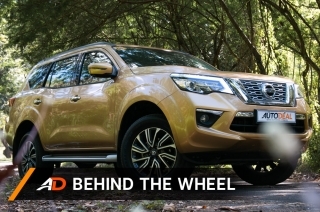 Those figures might look puny, but considering the car’s relatively low 1,260 kg gross weight, it’s enough to pull the vehicle efficiently even when filled with passengers. 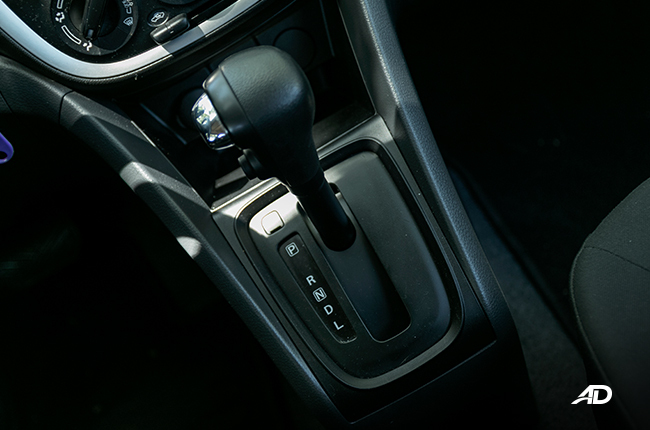 Moreover, the CVT provides optimum torque at every accelerator input, which means you would need to step on it when you want to overtake – just like when go-karting. 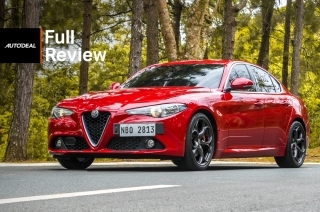 As for handling, the steering feel can still be improved. It’s inconsistent and a bit numb at times, but not to the point that you’ll feel unsafe; you just need to make turns intently. 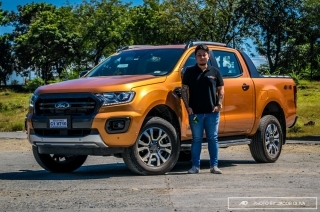 What you’ll appreciate, however, is the almost flat cornering of the vehicle because of the stiff suspension, which takes out the queasiness when driving on winding roads. 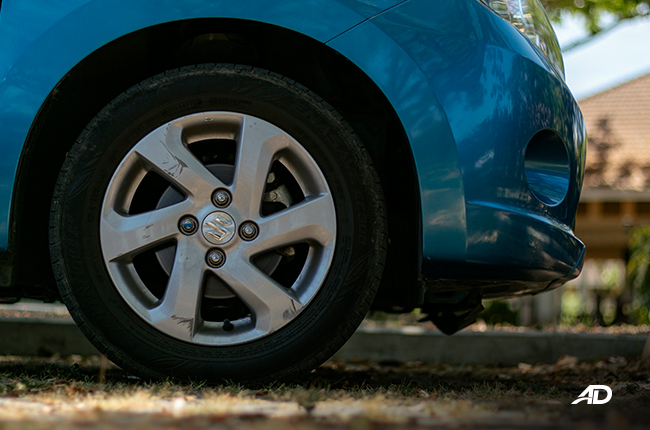 Front discs/rear drum brakes are okay but can be improved. The 1.0-liter engine and CVT combination works very well for the Celerio in terms of fuel consumption. 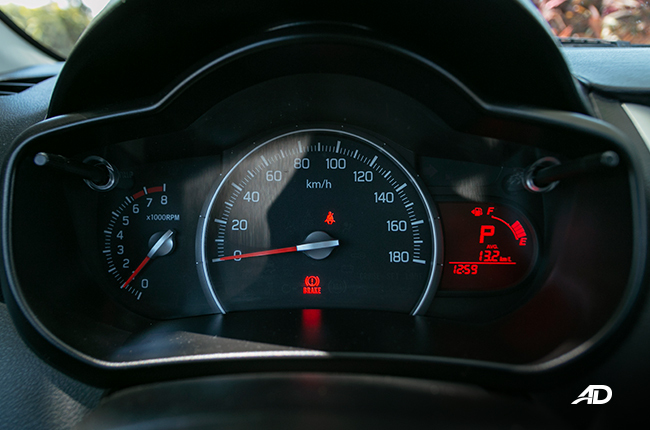 An hour in heavy city traffic registered 11.1 km/L, while faster paces at around 60 km/h read back 16.1 km/L. Highway stints, on the other hand, clocked in a very impressive 24 km/L when cruising at an average speed of 90 km/h. Now I know why the Suzuki Celerio is popular among patrons of small cars. 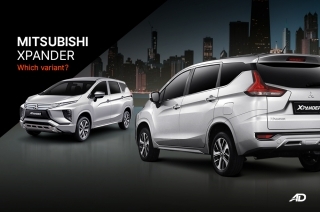 At P598,000 for the CVT variant, this hatchback isn’t a bad value proposition at all. Considering all the things you’ll get and the go-kart driving dynamics, its imperfections aren’t hard to turn a blind eye on. The Celerio can comfortably take you from point A to point B, and can even take you outside the city occasionally – all without consuming too much fuel. And that is one of the top selling points for car buyers these days, especially in small city runners.